Will wage growth move the needle for RBA to raise rates? 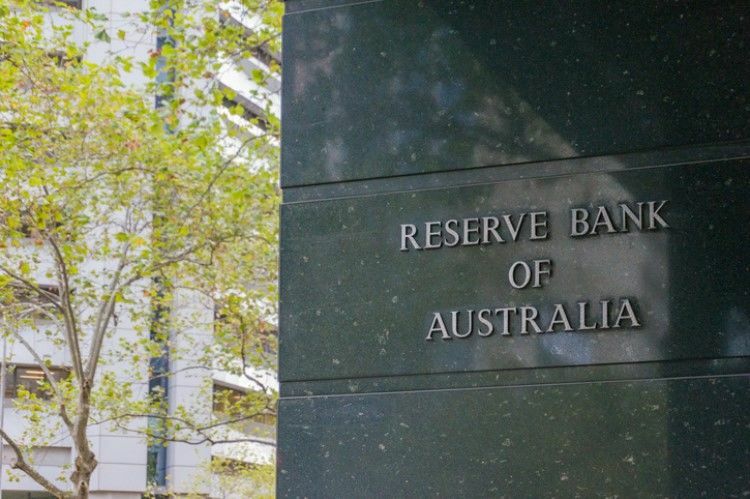 The Reserve Bank of Australia would like to see an improvement in wages if it were to ever consider lifting the official rates, which have been left untouched at 1.5% for more than two years. This is the view of HSBC chief economist for Australia Paul Bloxham, who told the Australian Financial Review (AFR) that any swing to the positive side would be encouraging for the central bank. Many industry watchers and market economists are expecting to see a 2.3% annual hike in local wages when the Australian Bureau of Statistics releases the official data today. "If it rises a bit faster than that, then maybe the RBA could move a bit sooner rather than later," Bloxham said. Also Read: Could RBA be feigning ignorance of an imminent housing market crash? FBloxham said that if wages improve, and continue to do so over the coming months, there’s no doubt that the RBA could consider raising rates as early as mid-2019. However, former RBA board member John Edwards noted that the central bank will also be monitoring Australia's house prices, as well as studying how rising rates could potentially impact household consumption. "It is under no particular urgency because there is as yet little evidence of accelerating wages growth or inflation," Edwards told AFR. "February or May will also coincide with the election campaign, though I think the board would overlook that if it thought a change was necessary. By mid-year if the RBA has not yet commenced the tightening episode, it risks having to do too much too quickly as wages and inflation pick up." Former APRA head Jeffrey Carmichael had the same sentiments, noting that RBA seemed to have already missed the train to even consider raising rates. He told AFR that the central bank would have to be wary of making any moves that would further worsen the housing market slowdown.